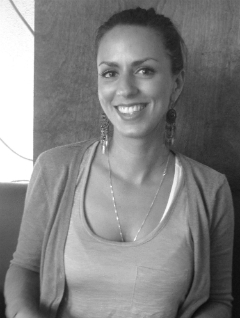 Meriem Manaï is a PhD student at the Health, Medical, and Neuropsychology unit at Leiden University. Her project focuses on expectancy learning manipulations that affect the placebo response in chronic inflammatory conditions. Special focus is directed at understanding the psychological, neurobiological, and genetic determinants of expectation mechanisms.